As reading books is the favourite pastime of many people. If you’re bitten by the book-bug too, then there is a massive collection of books for you to read at Chandigarh larges bookstore named "Amit Book Depot" that offers you thousands of books titles across categories such as Children’s Books, Indian Writing and Literature, Business & Economics & Fiction. From books for dummies, to textbooks for students, there are a wide variety of books. You can explore the young adults books store if you’re looking to gift a nice book to a teenager, where you can find books from the best-selling series. Gone are the days, when books were always hand-held. In this digital age, there are Kindle eBooks which you can read on our website. You can also easily secure your favourite book online as you’ve always wanted to read, as the book will be delivered at your doorstep soon after its official release. 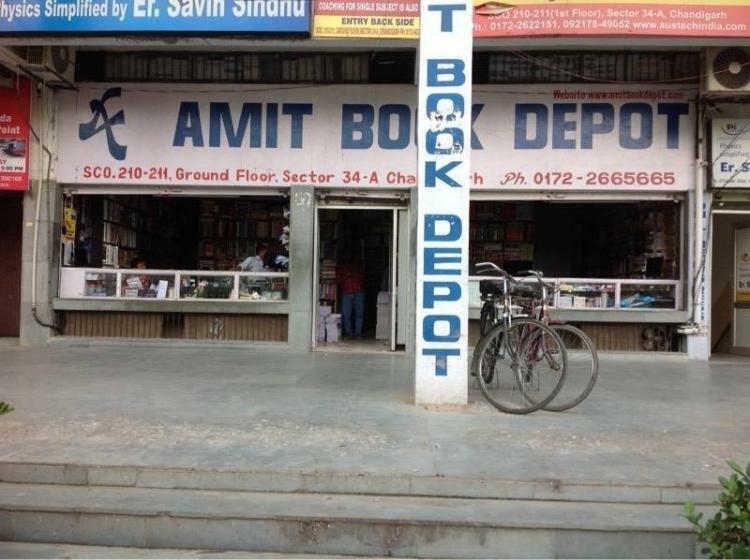 Amit Book Depot is a best bookstore in Chandigarh, Sec- 34. 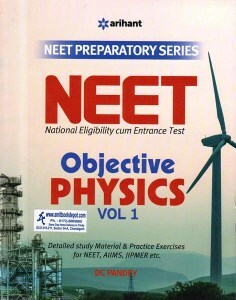 Where you can buy and sell all kinds of Competitive Exams Books Shops, General Book, UGC Net preparation Book, School and College, Professional Cources Books etc. at very reasonable price. A one stop destination for all the students to crack and prepare their respective exams.